As industry professionals work to comply with the rule, many companies have rolled out new and updated products to help keep dust levels down and workers safe. On Sept. 23, 2017, OSHA began enforcing its Respirable Crystalline Silica in Construction Standard in the construction industry. This kit from Atlas Copco is made for handheld tools, and can be attached to the company's handheld breaker, rivet buster or chipping hammer. 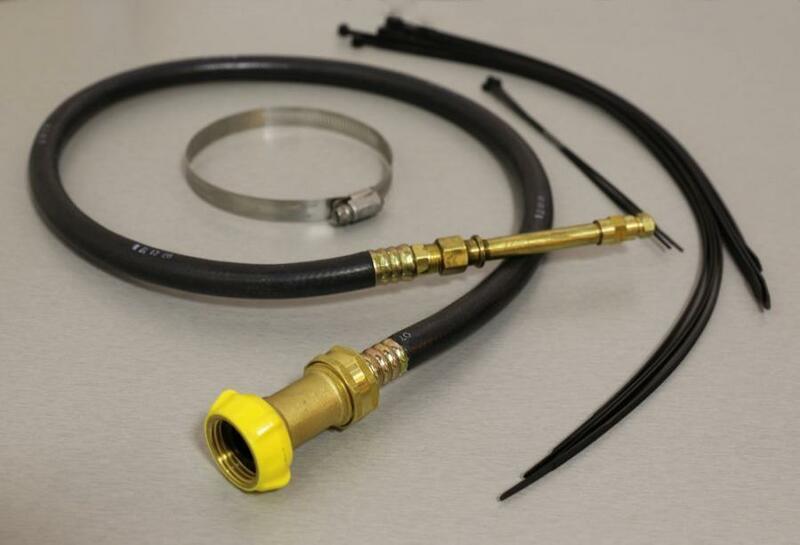 When used with these types of equipment, the kit is in compliance with OSHA's Table 1. “We answered the silica rule with a simple, user-friendly design that is cost effective, works with a multitude of tools, does not interfere with operating tasks and protects workers from exposure to respirable crystalline silica,” said Atlas Copco Product Manager Haile Tsegaw. Showcased at World of Concrete 2017, Minnich Manufacturing's dust collection system meets the requirement for dowel-pin drills in OSHA's Table 1 when it is used with the correct filter. The system can be retrofitted to the company's on-grade, on-slab, machine-mounted or utility drill model, as well as to other dowel pin models. 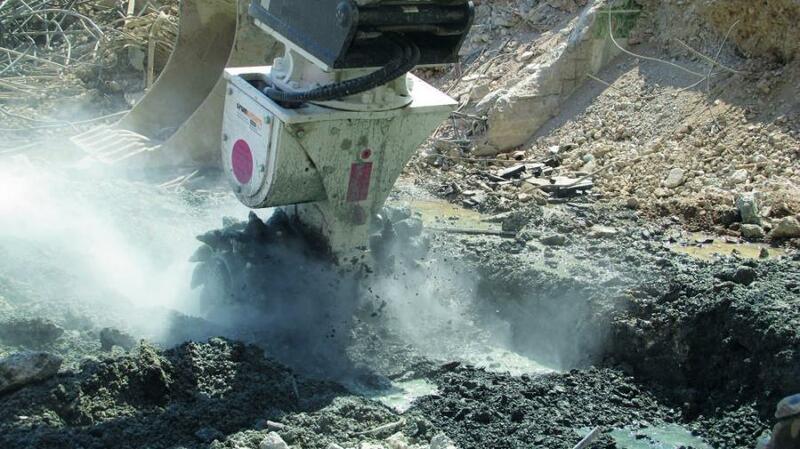 “The final silica rule is a complex challenge for contractors. We're here to help,” said Rob Minnich, vice president of marketing at Minnich Manufacturing. 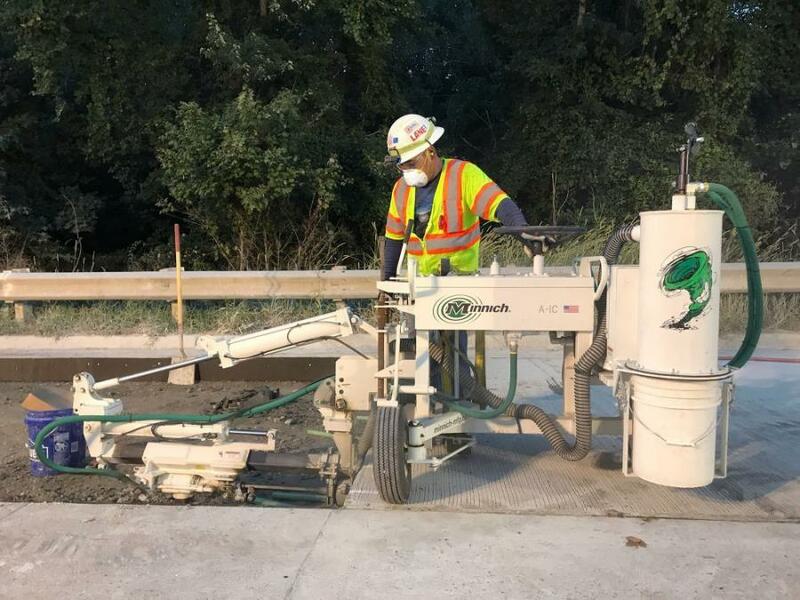 Epiroc AB's ER 1500 drum cutter excavator attachment has an integrated dust collection system to help workers meet OSHA's silica dust requirements. The attachment places water jets close to the working area to insure the spray covers the dust, while still giving the operator ease of control. 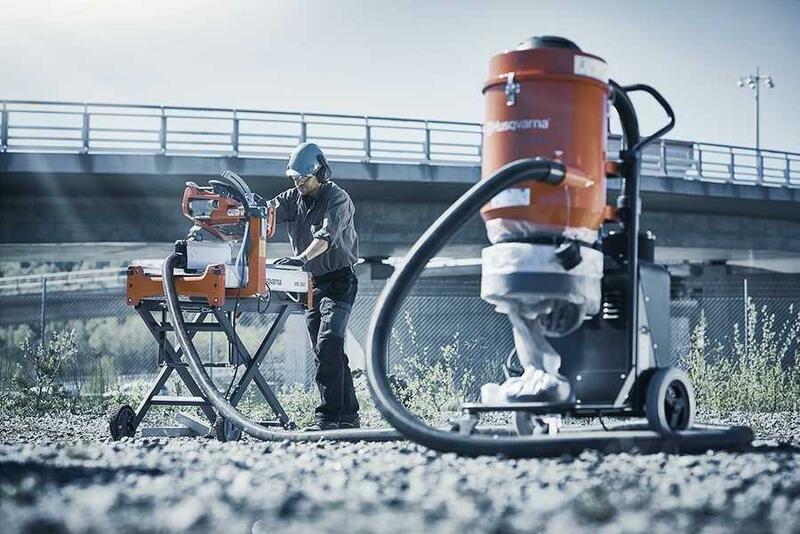 From Husqvarna, this attachment collects dust immediately as it is produced. “The addition of the vac attachment makes it possible to cut dry. We developed the attachment to be as easy-to-use and to be as effective as possible when collecting dust,” said Jamie Krueger, Product Manager for Masonry equipment. Chicago Pneumatic's 36-in. retrofit can be used with any size tool from the company. 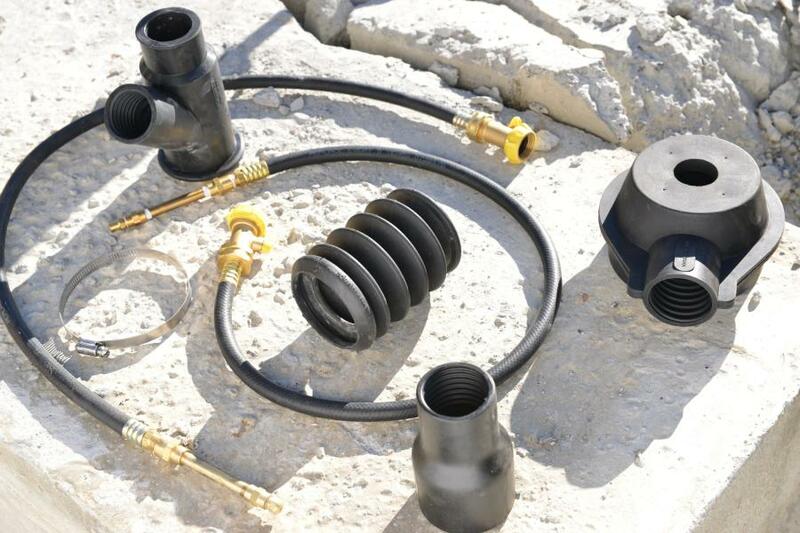 The affordable kit easily connects to any garden hose, and allows operators to comply with OSHA's crystalline silica rule.